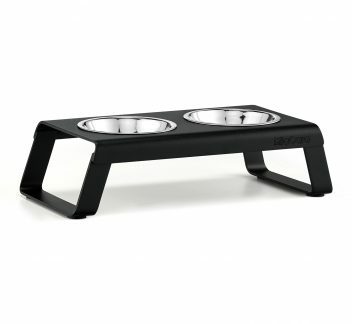 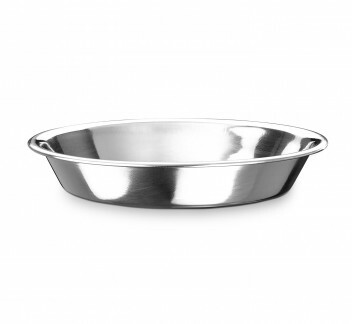 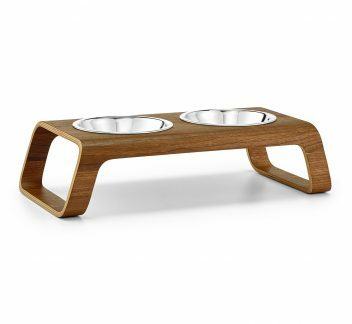 Now your feline can dine in style with our beautiful range of luxury cat bowls and feeders. 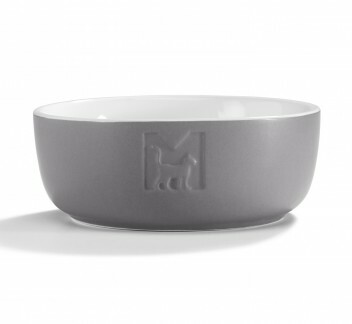 Choose from chic ceramic Tondo cat bowls in a range of neutral shades, or MiaCara cat feeders – our signature double feeders with stainless steel bowls. 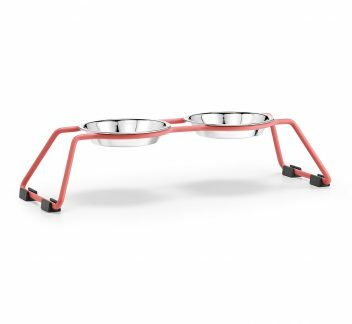 This designer dinnerware is truly fit for a feline feast!